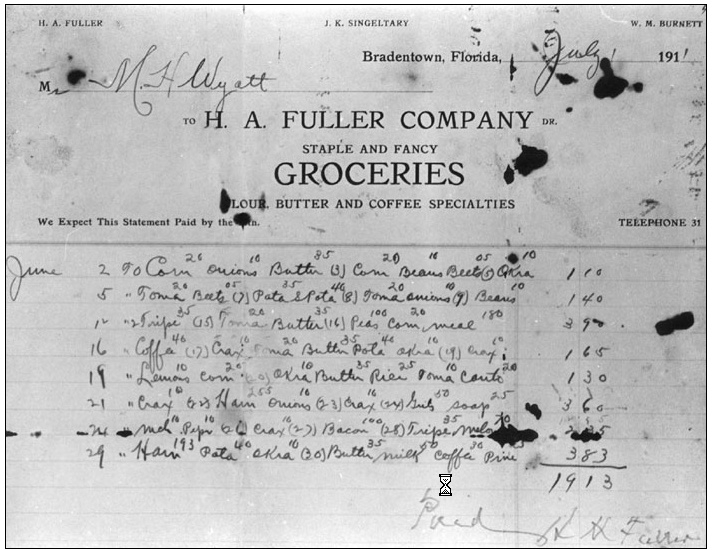 Old time-y receipts are fun to look at but…. This entry was posted in Participate and tagged Donate. Bookmark the permalink.